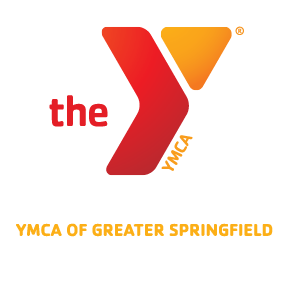 Over the past few years, the YMCA of Greater Springfield has collaborated with the Lower Liberty Heights Community Action Team (LLHCAT) to offer year-round family activities and drop-in programming for the Lower Liberty Heights community. 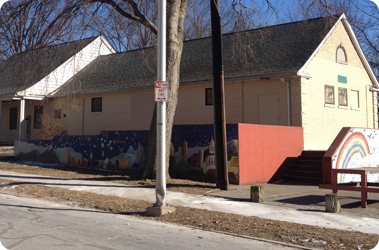 For many, this center is their “safe haven” during after-school hours, weekends, and summers. The collaboration between the YMCA and the LLHCAT has grown strong over the past years. Our joint aim is to provide constructive alternatives to risky behaviors such as gang participation, alcohol and drug abuse, or simply staying home alone and unmonitored. The youth, teens and adults involved with the center have taken ownership and in doing so. They have committed themselves to the improvement of their neighborhood.